Do you know the difference between 'less' and 'fewer'? What about 'nauseous' and 'nauseated'? The English language is full of potential pitfalls. But Kathy and Ross Petras have your back. 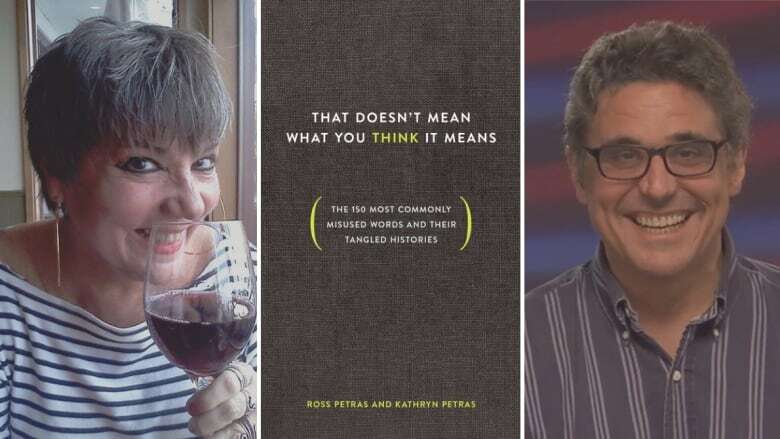 In their new book That Doesn't Mean What You Think It Means, the siblings teamed up to set the record straight on 150 of the most commonly misused words in the English language. And they uncovered some pretty strange errors — including the time an employee tried to compliment his boss by telling him he was the "penultimate leader." "It means 'second to last,'" Ross told Day 6. "It's not very high praise." Click 'Listen' above to hear the Petras siblings clear the air on everything from pristine swamps to penumbras — and then, if you dare, take our quiz to see how your grasp of the English language stacks up.